What’s better way to spend some quality time with family that a fun filled water park? It is not only the first of its kind park in Turkey but the biggest one too. The water park is spread over an area of 40000 square meters and houses an array of slides to keep your tribe entertained. Come here to indulge in many of its 20+ slides that are accompanied with other fun opportunities like wave pool, rain dance and what not! For children’s safety, there are some shorter slides too. Spare few hours from your trip to have some fun here. Afterwards, one can hop to the nearby food places and have their fill with many delights available here. A must come in Amsterdam. 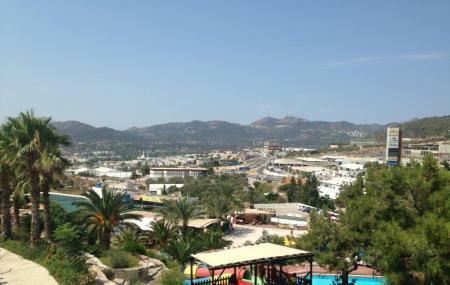 How popular is Dedeman Aquapark? People normally club together Bitez Beach and Pedasa Antique City while planning their visit to Dedeman Aquapark.